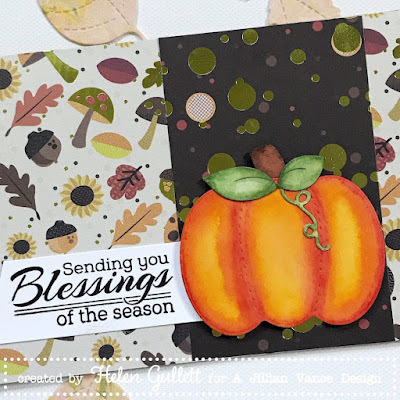 On my card today, I used the Autumn Blessings Stamp Set that I love every single sentiment on this set, and the pumpkin die cut I used is from Perfect Pumpkin Die Set. I die cut the pumpkin, leaves and stalk out of plain watercolor paper, and then I colored them with watercolor real brush pens and then blended the colors with watercolor brush. 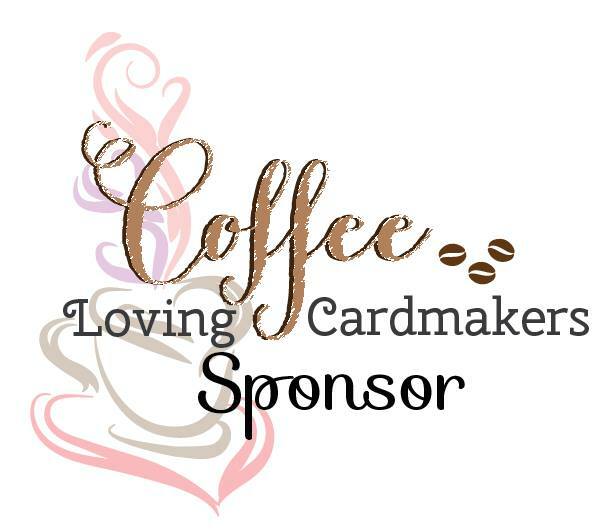 I then stamped the sentiment on a white cardstock with black ink pad. Then I cut out the banner. 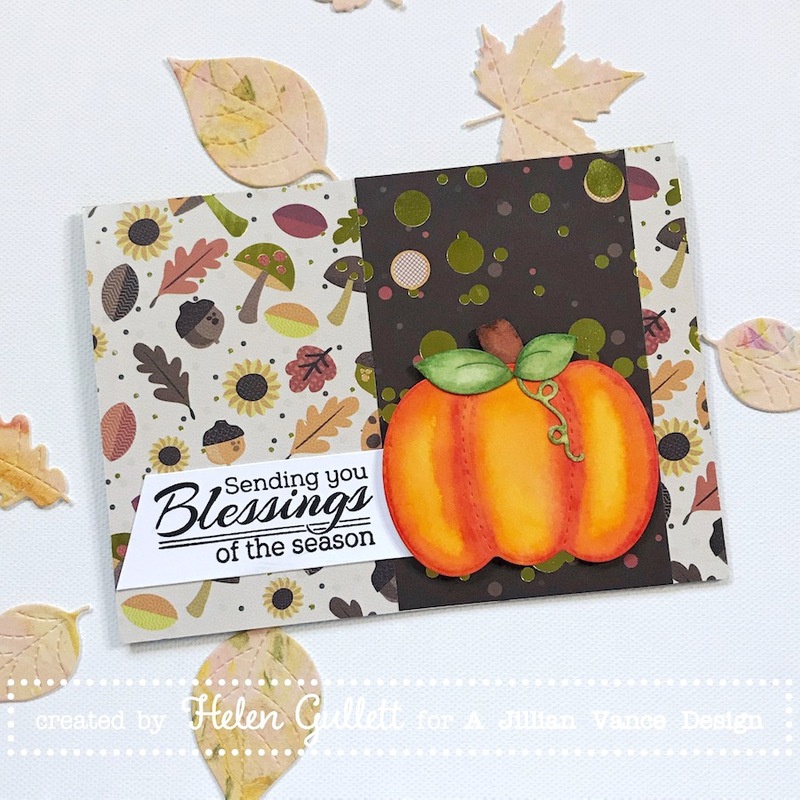 I added the sentiment on the card that I have added the Fall theme patterned papers. Then I added the watercolored pumpkin on the card with 3D foam tape. I love using finding inspirations from the nature around me. 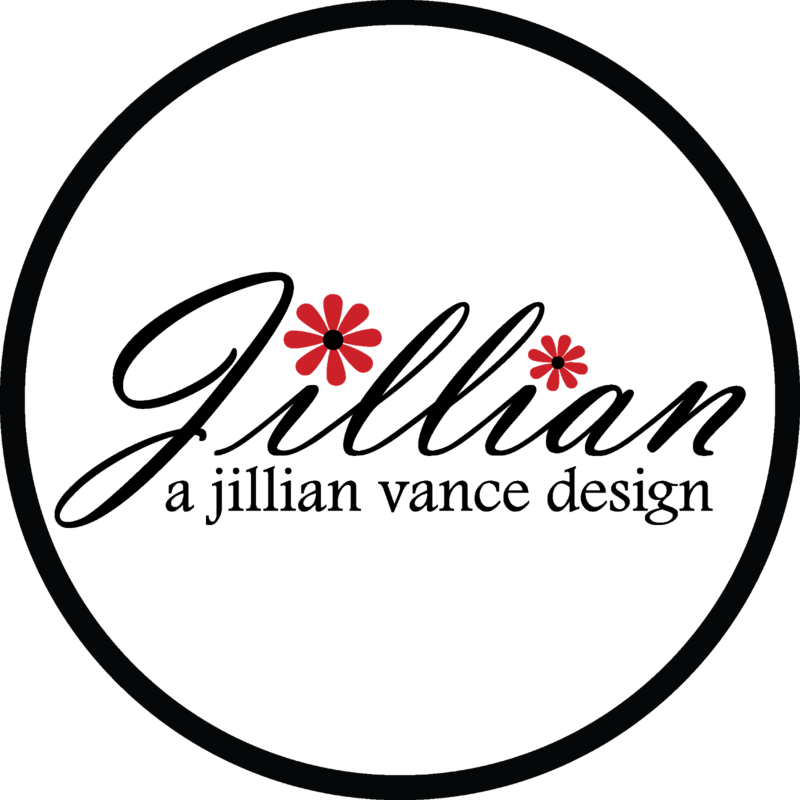 I hope you are inspired, too, today with this simple, clean-and-simple card. 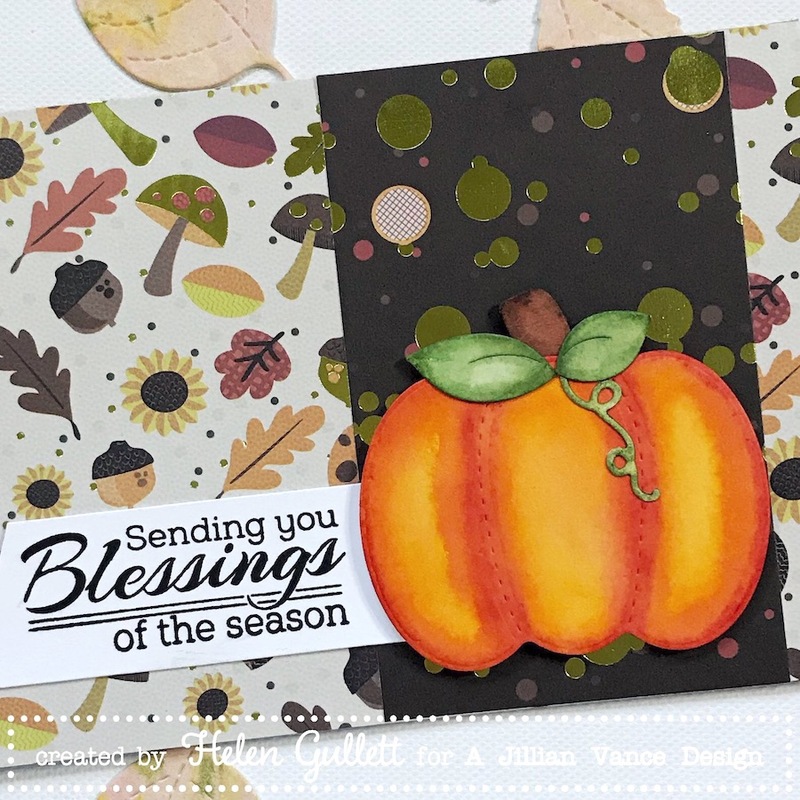 That's a gorgeous fall card !